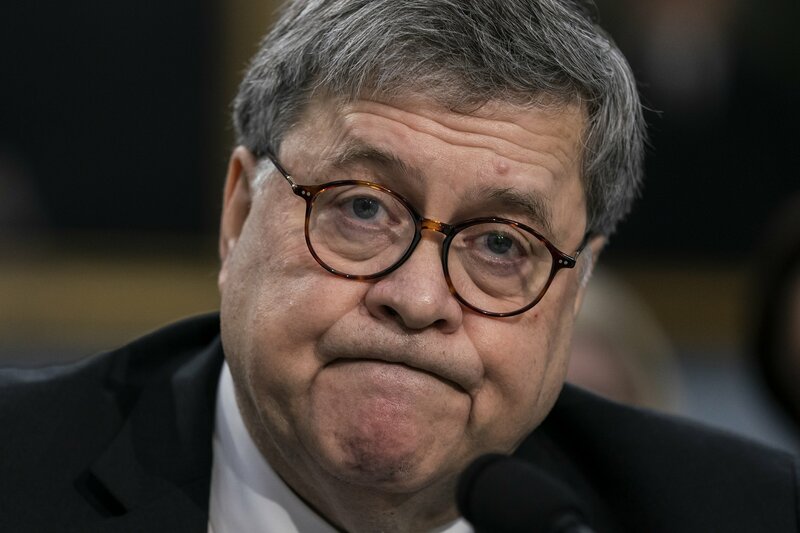 WASHINGTON — Attorney General William Barr is returning to Capitol Hill for a second time this week as lawmakers, the White House and the American public anxiously await his release of special counsel Robert Mueller’s Russia report. Justice Department officials are scouring the report to remove grand jury information and details relating to pending investigations, among other materials. Democrats have escalated criticism over Barr’s handling of the document and say they will not accept any redactions. The House Judiciary Committee has approved — but not yet sent — subpoenas for the report, and top Democrats have said they are willing to take the battle to court. Republicans defended Barr, with Alabama Rep. Robert Aderholt comparing Democrats’ questions to theories surrounding President John F. Kennedy’s 1963 assassination. “So many of the questions here today have gone toward a grassy knoll conspiracy theory,” Aderholt said. House Judiciary Committee Chairman Jerrold Nadler, D-N.ZY., said he was unsatisfied with Barr’s answers to the appropriations panel, saying he could issue subpoenas “very quickly” if the report is released with redactions.